We will not share your information with any third party outside of our organization other than contractors or service providers needed to improve our ability to communicate effectively with you. We contractually require any person or organization providing services or products to UWGMC to protect the confidentiality of customer information. 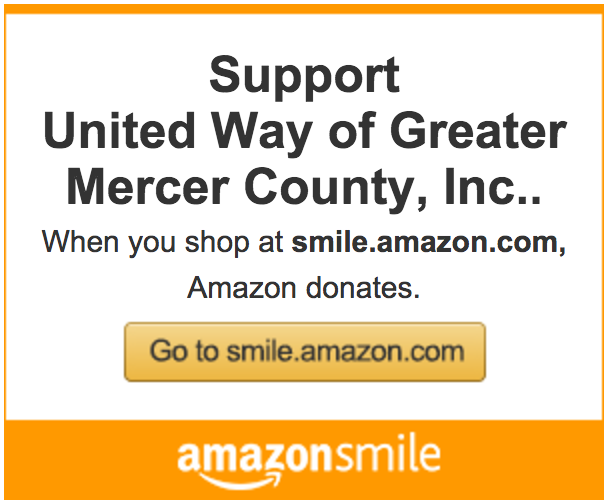 We will collect, use, and share information about customers among employees, volunteers, affiliated agencies, United Way Worldwide, and Tri-State United Way only on a need-to-know basis and for the sole purpose of carrying out UWGMC’s mission. Individual information may also be collected about donors, volunteers, and propects’ present and past giving history, volunteer activity, committee service, information from public documents and reports, and any other interactions an individual may have had with UWGMC or its agencies. Organizational information is collected from UWGMC-affiliated agencies and prospective agencies for the purposes of certification or recertification of agencies so that the funds and/or services of the UWGMC can be provided to those agencies. This information includes all data related to the present, past, and future operational, financial, planning, governance, functioning, and structure of the agencies. UWGMC uses appropriate and reasonable organizational, electronic, physical, administrative, and technical measures to help safeguard Personal Information from unauthorized access or disclosure. We take these and other appropriate precautions to help ensure the security, integrity, and confidentiality of customer information; however, no transmission or electronic storage of information can be guaranteed to be 100% secure. If you have reason to believe that your use of the Services or engagement with us is no longer secure, please immediately notify us as described in the “Questions/Contact Information” section below. Our Services may contain links to third-party websites, applications, or similar technology that are not associated with or over which UWGMC has no control. Any access to and use of such linked websites is not governed by this Statement but instead is governed by the privacy statements of those third party websites. UWGMC is not responsible for the information practices or content of these other websites and/or applications. UWGMC may, from time to time, amend this Privacy Statement. We will post any revisions to the Services, and we advise you to check back periodically. The “Effective Date” reference at the top of this page indicates when this Privacy Statement was last revised. Any changes to this Privacy Statement become effective when the revised Privacy Statement on the Services is posted. Your continued use of the Services or engagement in the Interactions after such changes are implemented will also constitute your affirmative consent to the revised Privacy Statement. If you have any questions, concerns, or suggestions regarding this Privacy Statement or UWGMC’s privacy practices, you may contact us at, 609-896-1912 or info@uwgmc.org, Monday through Friday between 9:00am and 4:00pm Eastern Time. Because email communications are not always secure, please do not include credit card or other sensitive information in your emails to UWGMC.